Participation in competitions is a compulsory and necessary element of the training process. Only at competitions one can really evaluate his technique, force, and speed, as well as gain necessary experience. 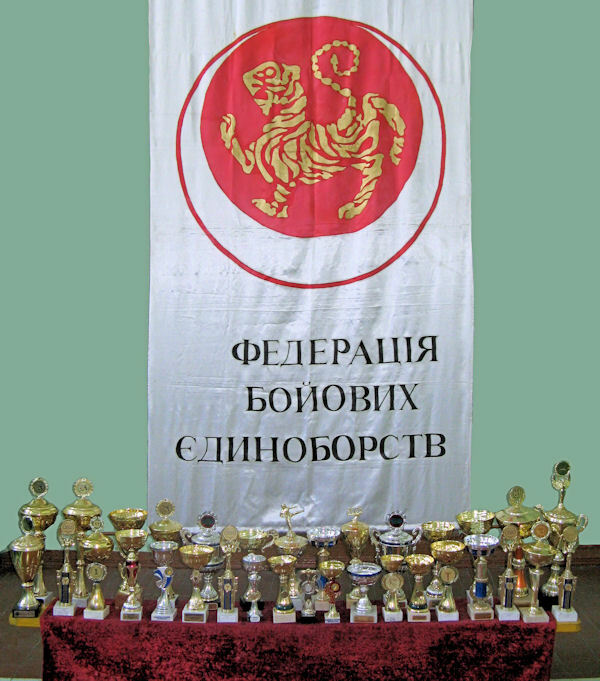 Regional prize-winners get the right to participate in competitions of higher level - at first in Ukrainian Championships and Cups, and further in World and Europe Championships and Cups. Copyright © 1995-2013 WWW.KARATE.LVIV.UA Усі права захищені.